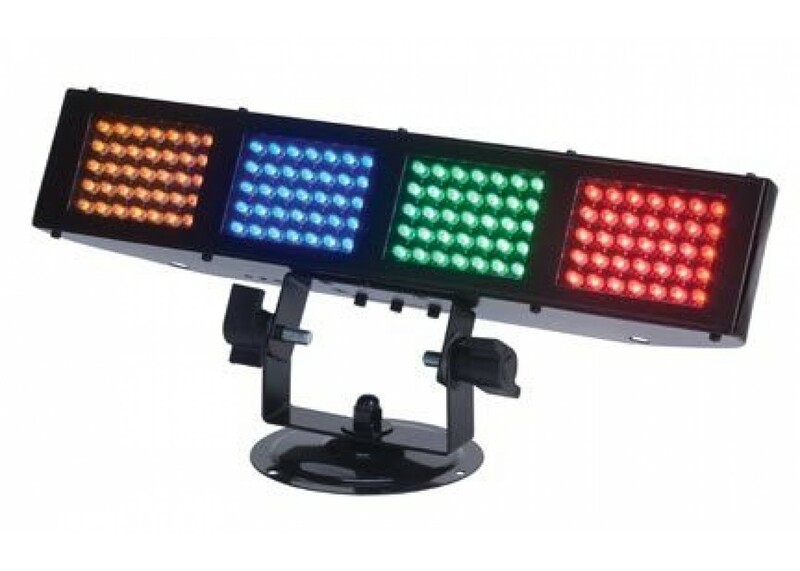 This American DJ Color Burst LED color wash light provides you with an easy-to-use LED wash using a total of 140 LEDs (35 red, 35 blue, 35 green, and 35 amber LEDs). 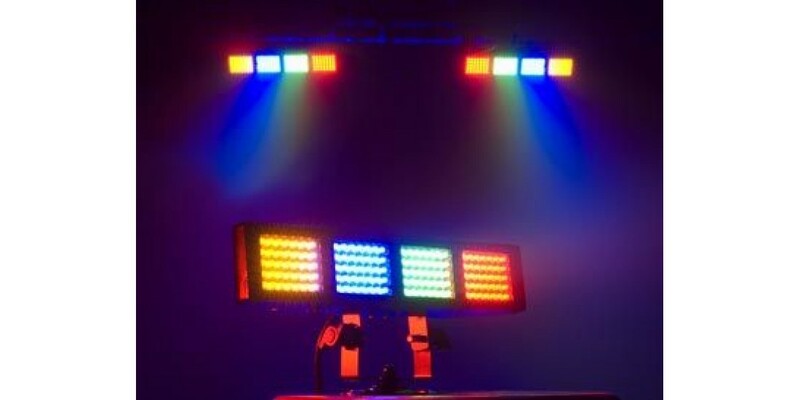 This American DJ Color Burst LED is great for DJs, small clubs, and house parties looking for a burst of color. Controlable programs through Sound activated mode, these include numerous chase programs. 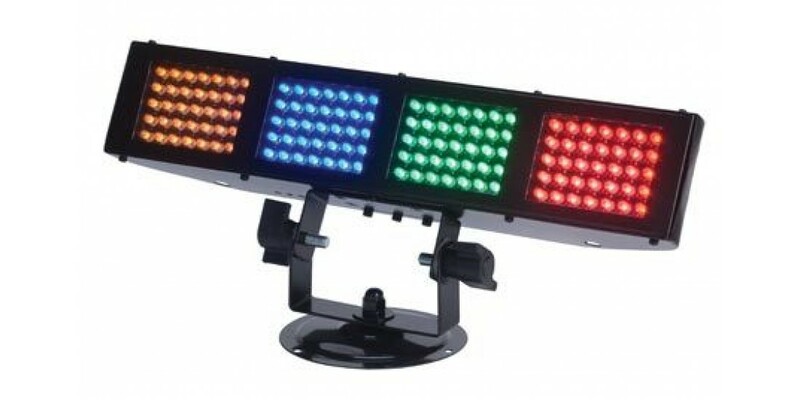 This American DJ Color Burst LED includes a mounting bracket, tabletop stand, and thanks to its lack of a duty cycle it can just keep running and running all night long.You can find this and other American Dj products at Worldmusicsupply.com! 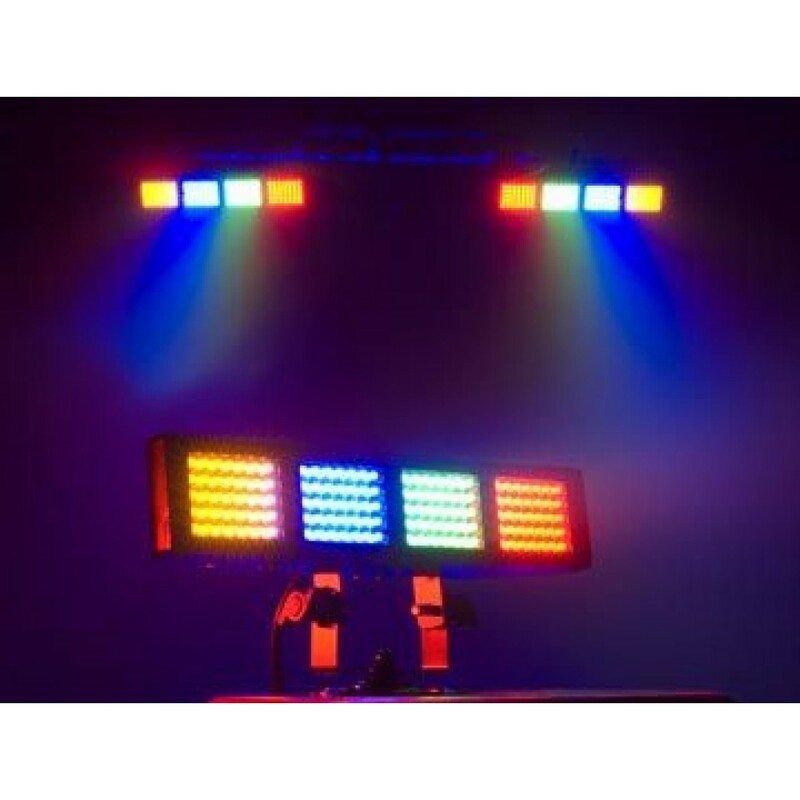 Dimensions (excluding bracket - LxWxH): 14.75"
Chauvet Intimidator Spot LED 350 Intelligent Light..
American DJ FS-1000SYS High Powered Followspot Sys..
American DJ Mega par profile 3 watt UV LED for UV ..